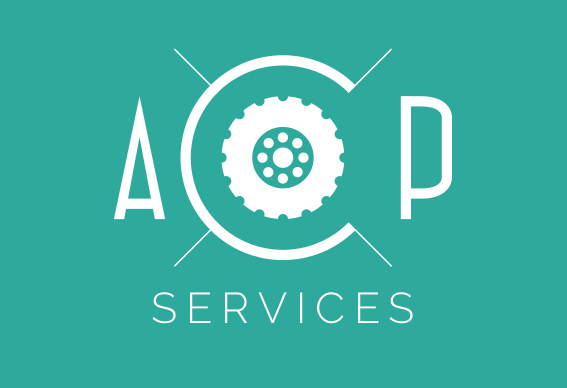 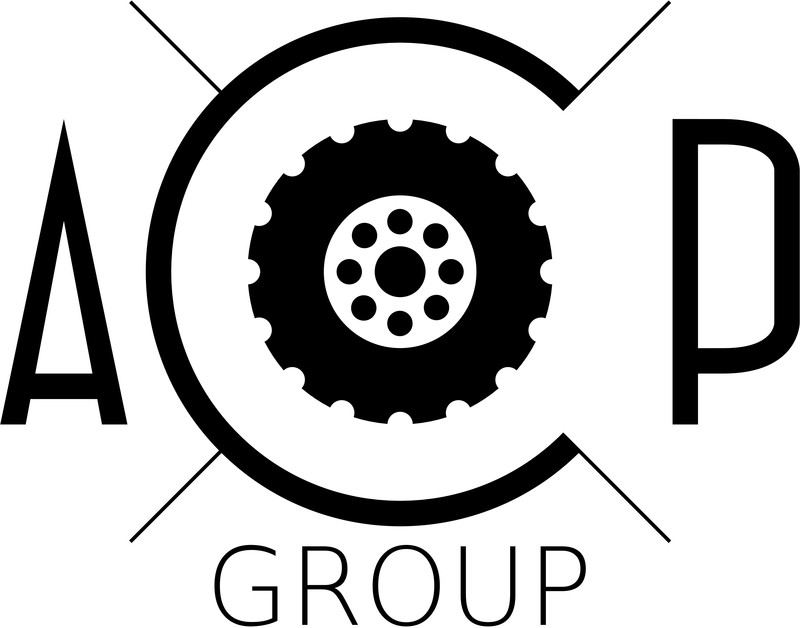 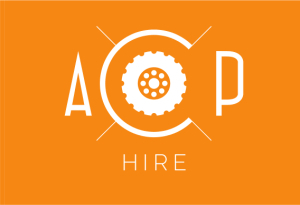 Plant machinery hire is what we do at ACOP Hire and we specialise in both operated and self-drive plant hire. 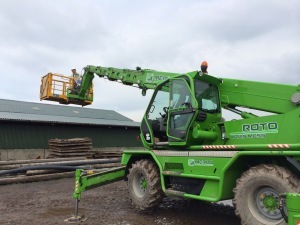 We have a range of 360° slew (roto) and fixed boom forklifts, wheeled and tracked excavators and low ground pressure dump trucks. 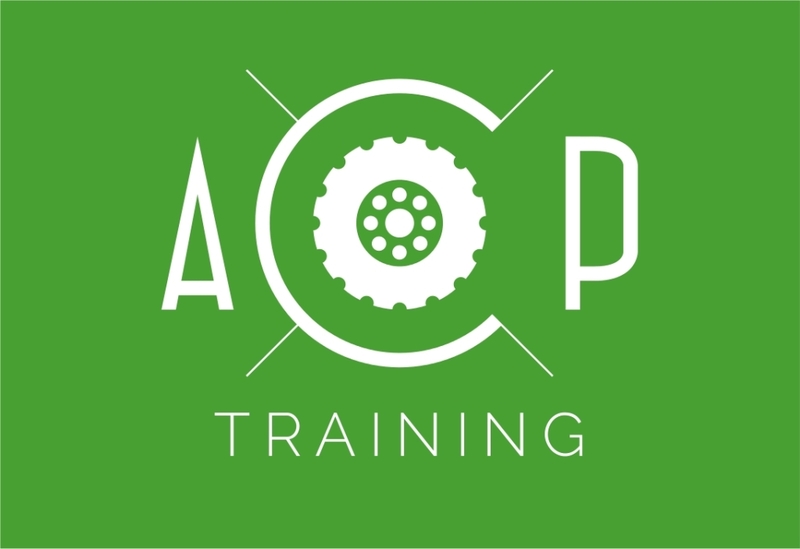 We are able to supply operators where required, but can also train individuals to CPCS standard via our training department. 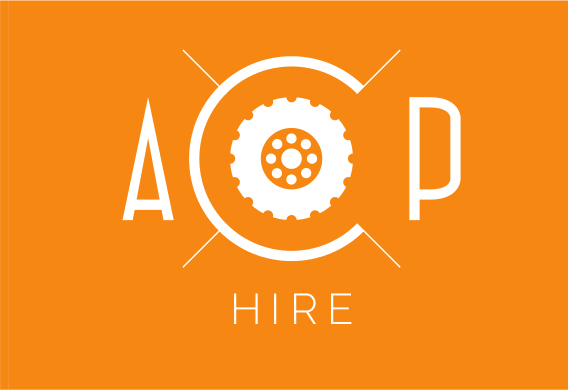 We adhere to CPA terms and conditions when hiring.